4. 30% deposit,balance before shipment Related Products Packaging & Shipping Do you do Customized design9 Yes,we always welcome customized designs. What's mass production time9 In generally, the delivery time is 3 days-7 days. We will make the delivery as soon as possible with the guarant e ed quality. Ningbo Rino Import And Export Co., Ltd.
High quality B. High density C. We are available all the time. custom 3d soft pvc patch Item custom 3d soft pvc patch in Guangzhou Material PVC rubber or silicone Size Customized Color Any panton color Logo Printed 2D or 3D, debossed or embossed logo available Package Each In OPP bag Carton size:46x35x25cm Sample time 7 days Sample fee Free when actual order Delivery time 15 workdays after order confirmed Payment 30% T/T deposit before production, balance 70% before shipment Usage clothing, bags, shoes, sportswear, gloves ect. Fancy design garment hook backing pvc custom rubber patches : Size Customers&rsquo; size are welcome for hook backing patches. Material Eco-friendly soft pvc Attachment soft magnet,safety pin,butterfly cluth Color Pantone color chart or printing color Usage Souvenir,Collectible,Commemorative,Promotion gift,Business gift, Advertising gift, etc. Feature : 1)No Minimum Order Quqntity 2)Fast sample & production lead time and low price 3)Free artwork Package 1 pcs/opp bag or according to the customers request. packaging & shipping packaging & shipping why choose us why choose us!!! all pictures are just for displaying which not be used for business. 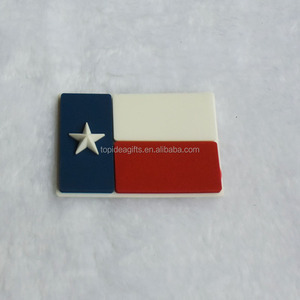 Product Overviews Product High Quality Customized Garment Labels 3D PVC Rubber Silicone Label Patch Design custom design one side or both sides Size depending on the customer ' s size Logo 2D or 3D Material pvc. Colors pantone colors Attachment Customized Specification Low lead printed ink and conform to CPSIA test MOQ 500pcs per design Packing each in a polybag or according to the customer ' s request Payment T/T, L/C, Western Union, Aliexpress. 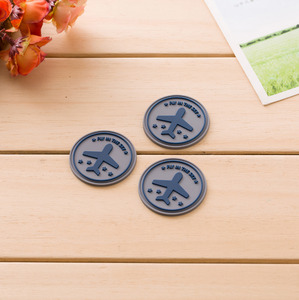 focus on the production of pvc silicone badge,custom made morale patches.,etc and other pvc&rubber items,looking forward to hear from you and we would do our best for you! custom order welcome we would love to make the patches according to your designs. 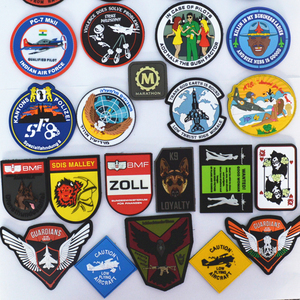 Alibaba.com offers 12,712 garment pvc patch products. About 38% of these are patches, 37% are garment labels, and 1% are plastic crafts. 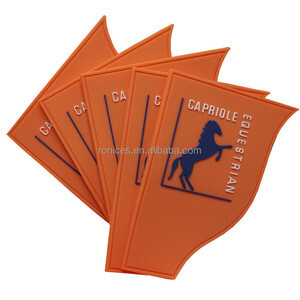 A wide variety of garment pvc patch options are available to you, such as bags, garment. You can also choose from 3d, eco-friendly. 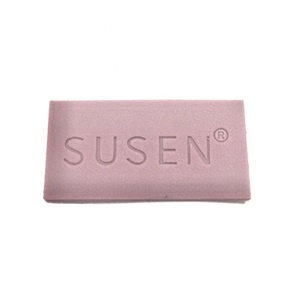 As well as from rubber, plastic, and 100% nylon. And whether garment pvc patch is main labels, or flag labels. There are 12,713 garment pvc patch suppliers, mainly located in Asia. The top supplying countries are China (Mainland), Pakistan, and Hong Kong, which supply 97%, 1%, and 1% of garment pvc patch respectively. 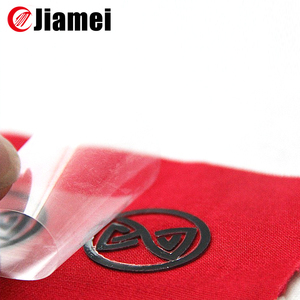 Garment pvc patch products are most popular in North America, Western Europe, and Domestic Market. You can ensure product safety by selecting from certified suppliers, including 1,604 with Other, 1,101 with ISO9001, and 435 with ISO14001 certification.